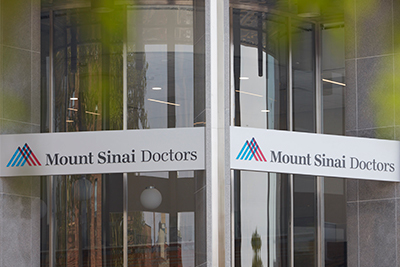 Mount Sinai Doctors Forest Hills provides a new concept in health care delivery in Queens. Bringing together skilled physicians and the expertise of one of the world’s leading academic medical centers Mount Sinai Doctors Forest Hills combines high level training and advanced resources with personalized, one-on-one attention for you and your family. Each doctor gets to know his or her patients on an individual basis. Our physicians also offer a team approach to your care. They share a unified electronic medical record, confer with each other on the patient’s care and develop a treatment plan that meets the needs of each individual patient. Our mission is to provide each patient with a complete range of care at one location, from general medicine to cardiology, women’s health services, and more. We are part of the world-renowned Mount Sinai Health System. 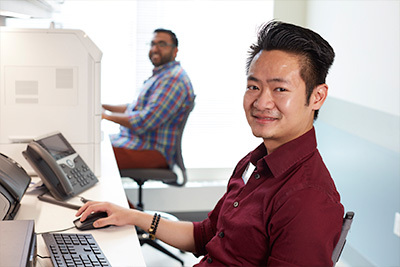 Our patients have access to the entire constellation of services only the Mount Sinai Health System can provide. Please note that not all physicians participate in all plans. Please verify that the physician you are seeing participates in your insurance plan. Also, if your plan is not listed, please call the office for clarification. We ask that you bring your insurance card and a photo ID to your office visit. Valid photo identification includes a driver’s license, state-issued identification card, or passport. First-time patients will be asked to complete a series of forms. If you are currently taking medication, please bring it with you or provide a detailed list that includes the name of the medication, your dosage, and the name of the prescribing doctor.